My apologies for being a couple days late on this post which is typically published on Mondays… I had Monday off (it was my birthday) and with taking a day off, I had fun catching up on emails yesterday. 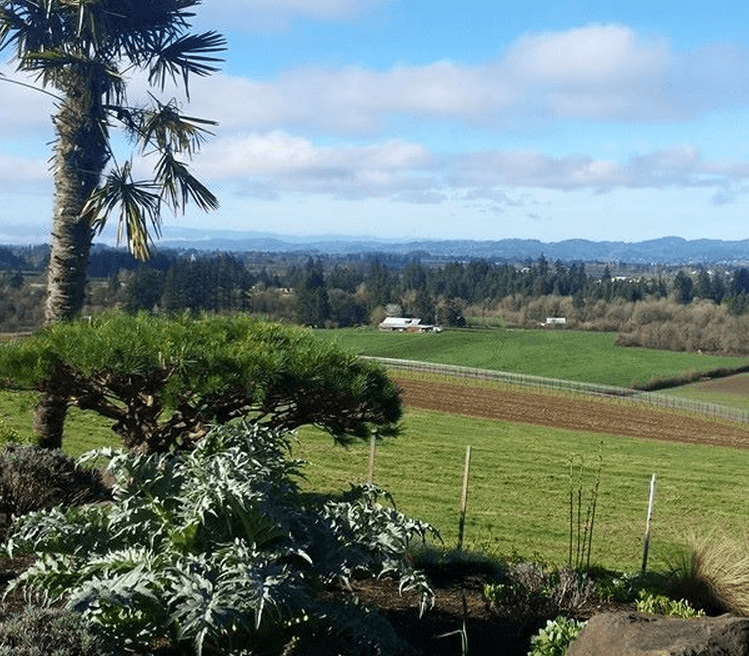 For my birthday, my husband and I went to Pinot country in Oregon – it is absolutely beautiful. If you enjoy pinot noir or crisp white wine, I recommend you check it out!